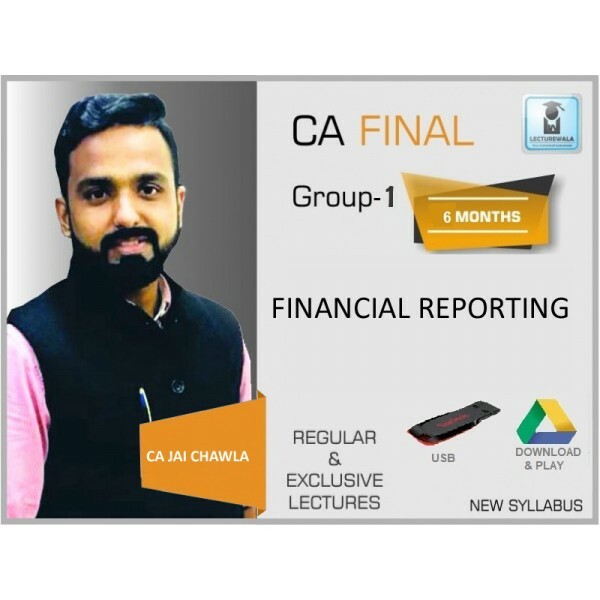 FACULTY NAME CA ANAND BHANGARIYA NAME OF INSTITUTE - COURSE CA FINAL .. 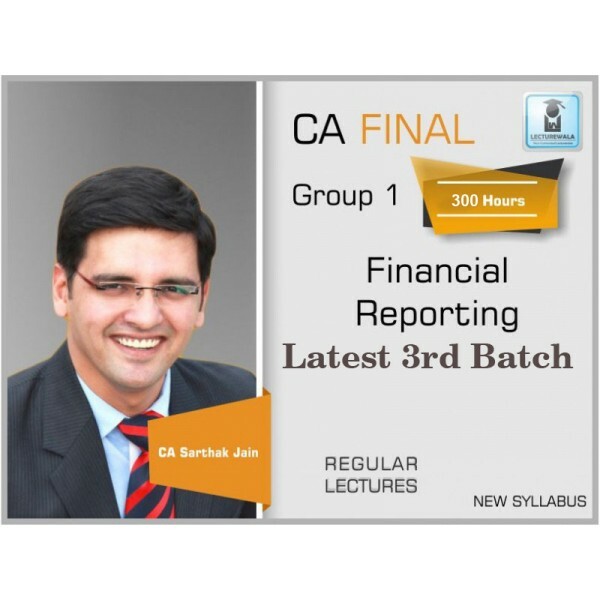 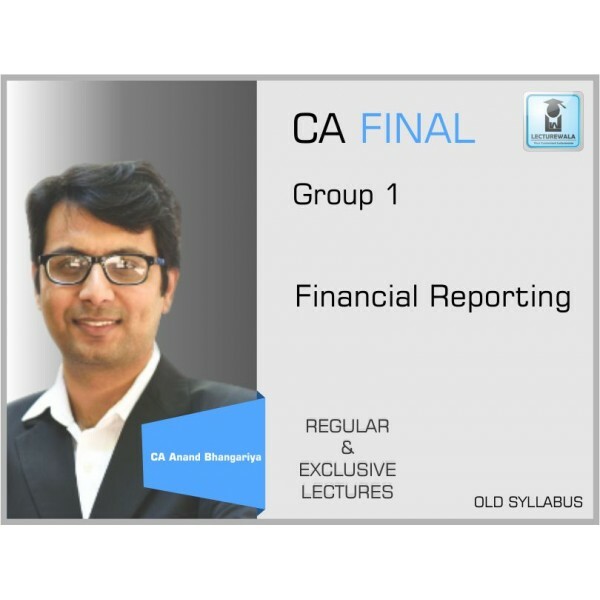 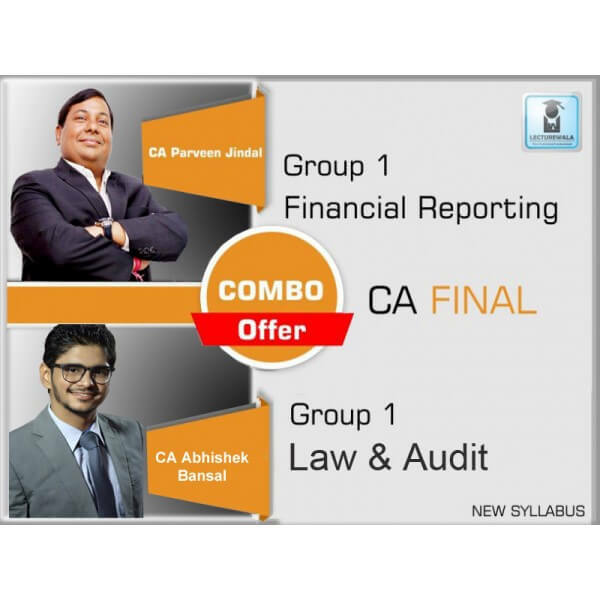 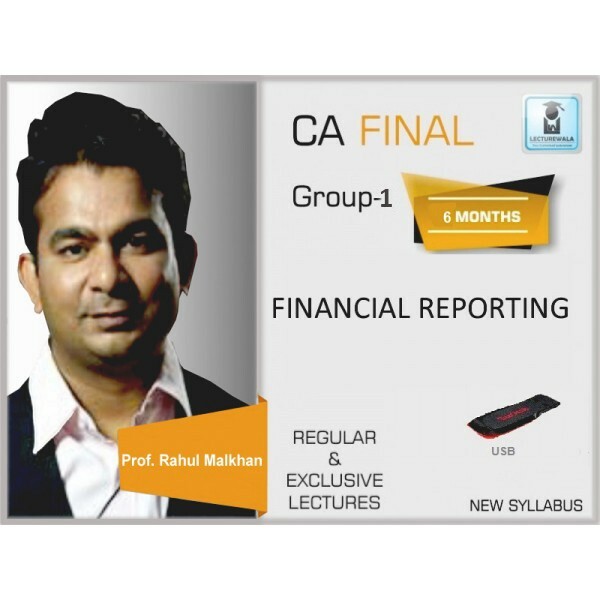 FACULTY NAME CA JAI CHAWLA NAME OF INSTITURE D-FORTUNE CLASSES COURSE CA FIN.. 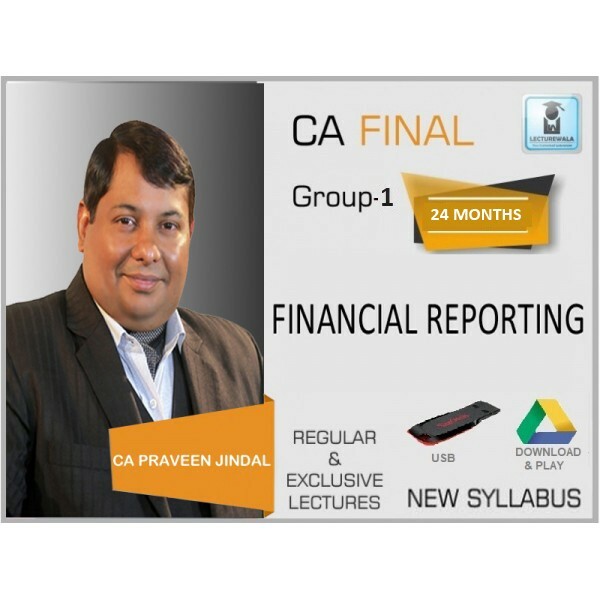 FACULTY NAMECA PARVEEN JINDALNAME OF INSTITUREPARVEEN JINDAL CLASSESCOURSECA FINALCOURSE NAMEFINANCIAL REPORTINGSYLLABUSNEWNO. 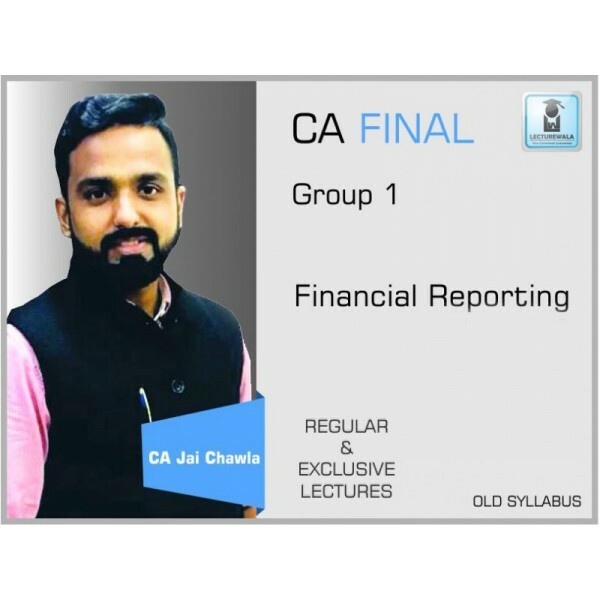 OF LECTURES130NO. OF&nb..